Sometimes I am lucky enough to spend my days planning my best friends’ weddings. Helping the people I love bring their beautiful visions to life is a process that I will always cherish. Carly and Kevin’s wedding was no exception. From the lace-wrapped mason jars to the personalized wood place cards, no detail was overlooked. The day was bursting with the very best family, friends and badass dance moves. Complete with the most adorable flower girl, and a love so amazing it would bring tears to your eyes, this wedding was one for the books. 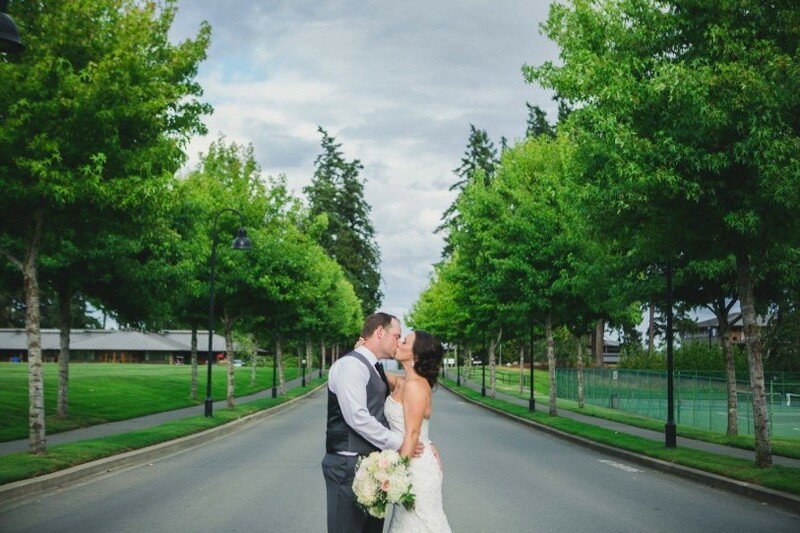 P.S- Be sure to pop over to our gallery to see all of the beautiful photos from their amazing day!